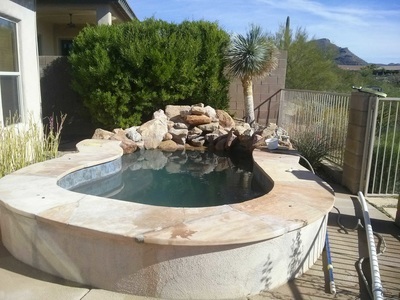 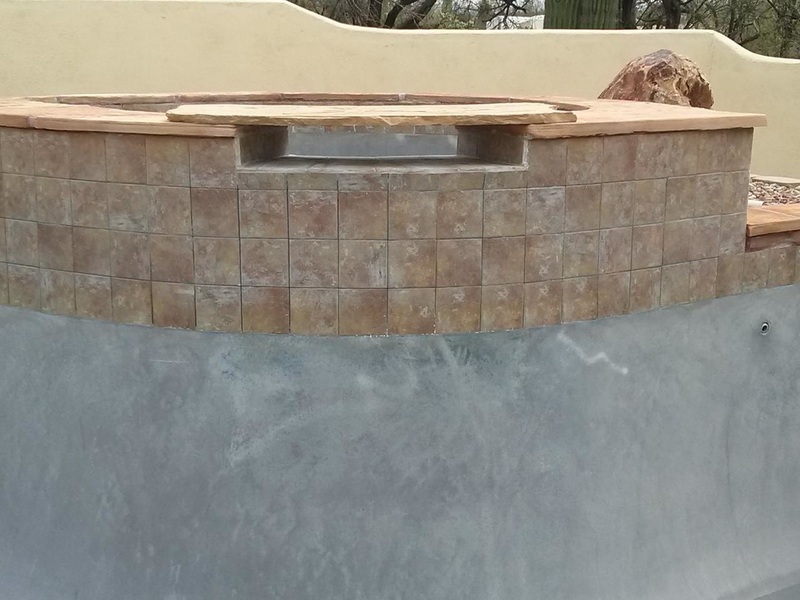 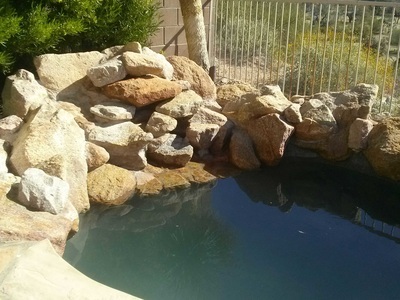 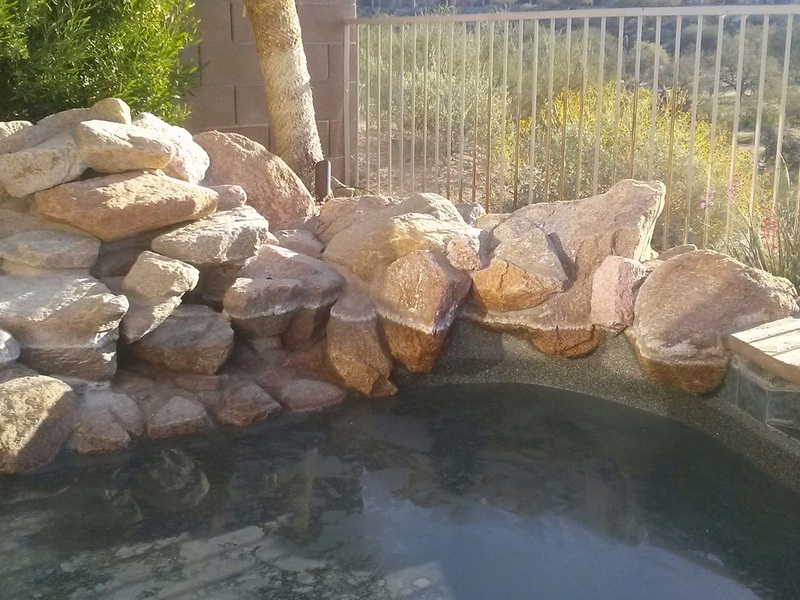 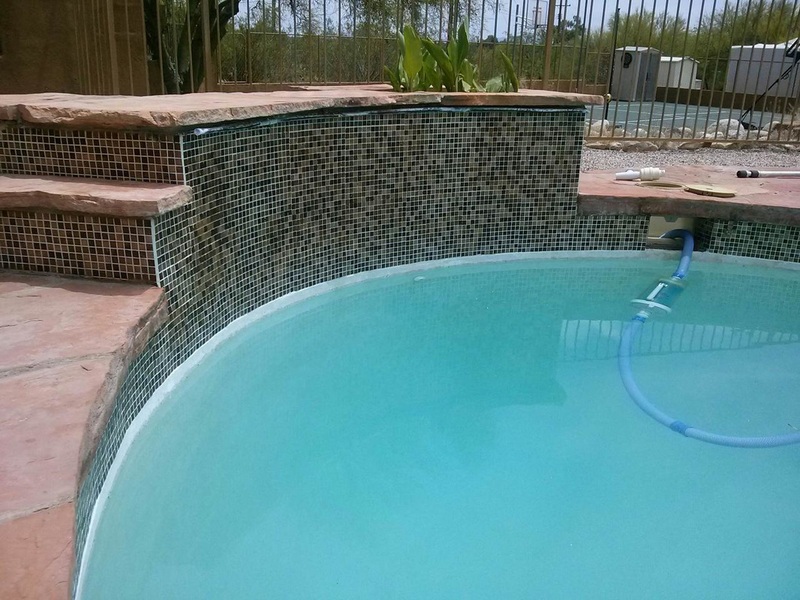 Here are some of our jobs from around the Tucson Arizona area that we have serviced. 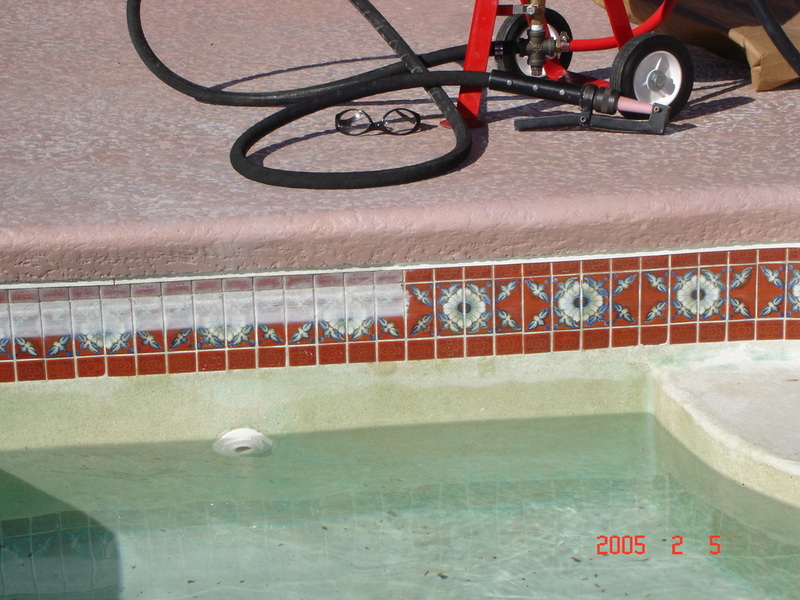 We have been servicing our community since 2005. 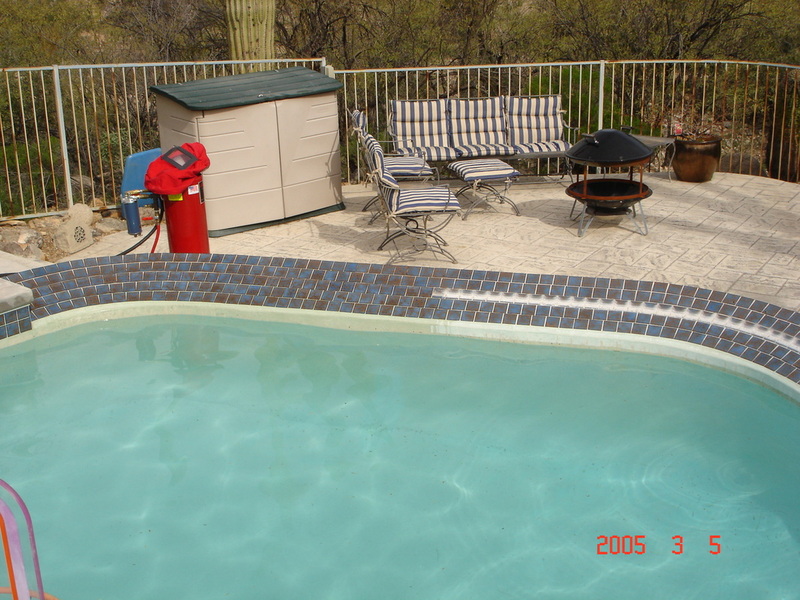 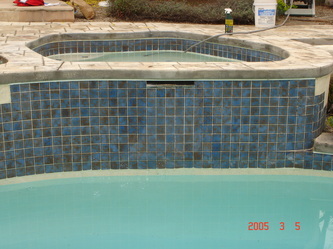 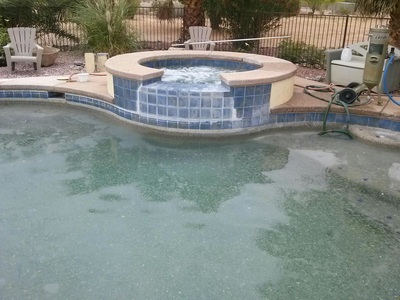 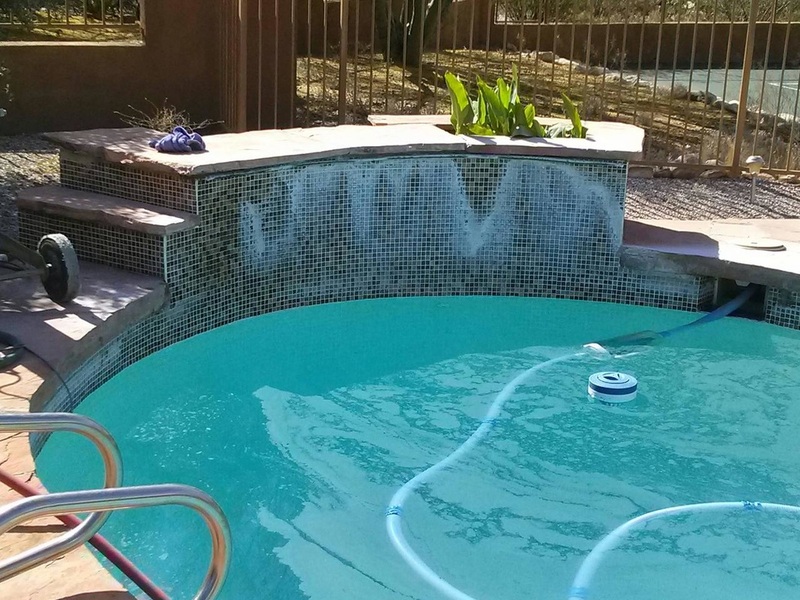 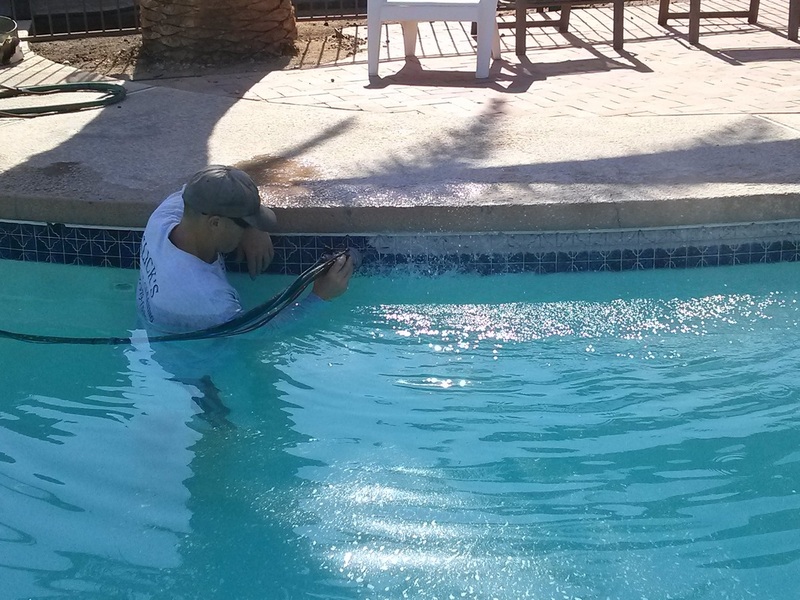 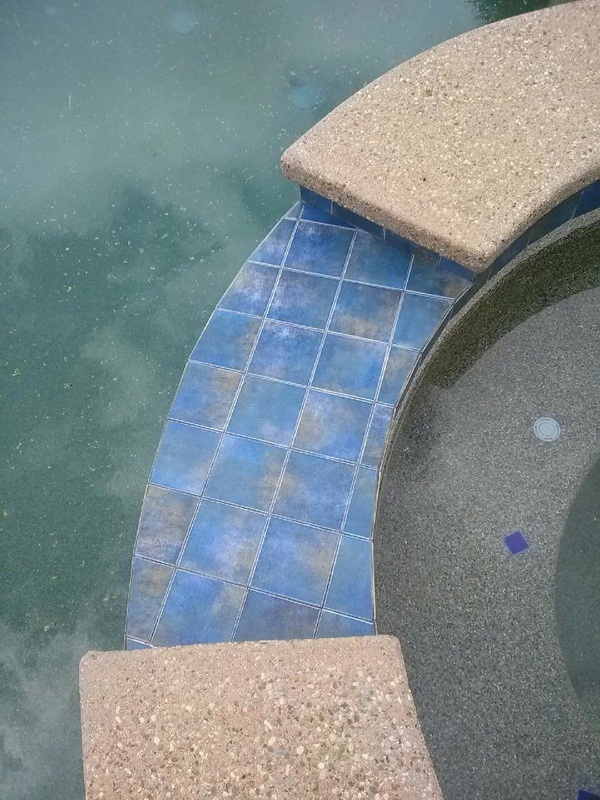 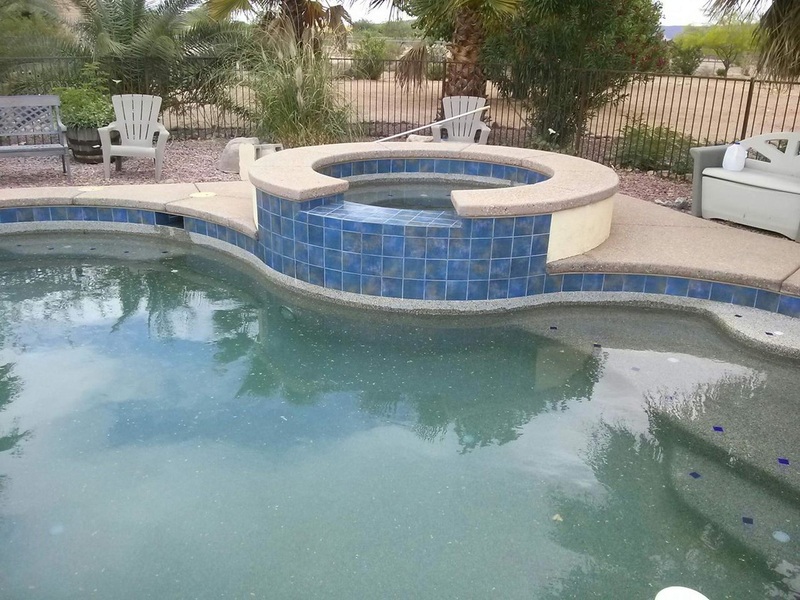 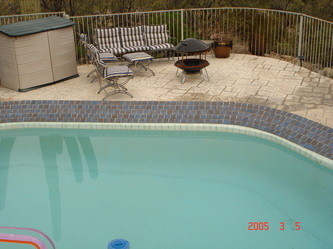 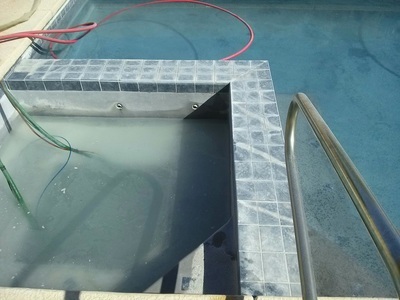 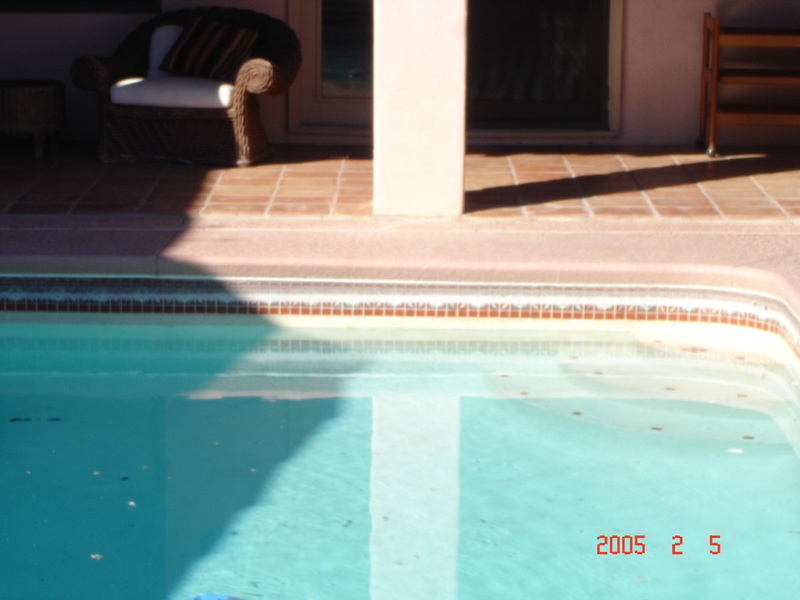 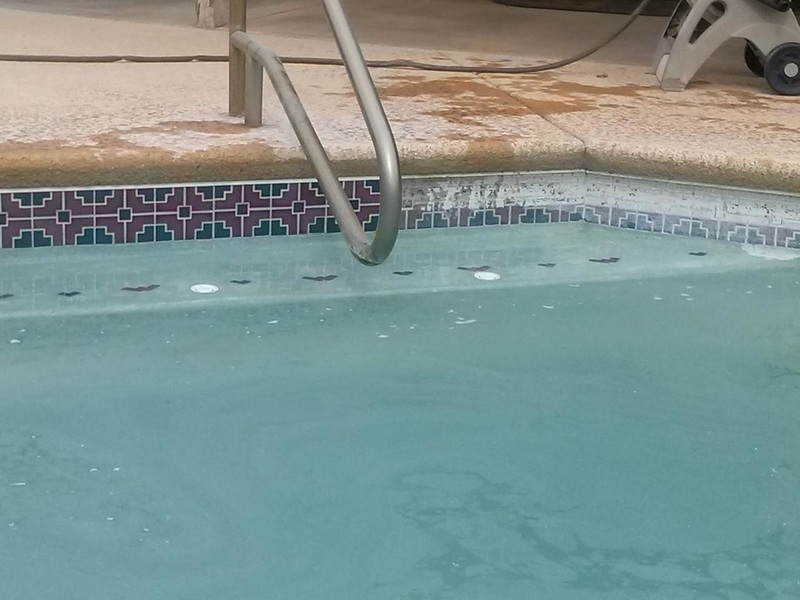 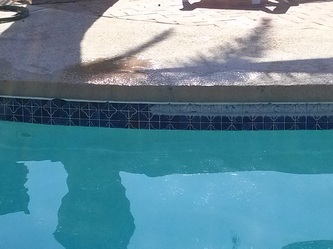 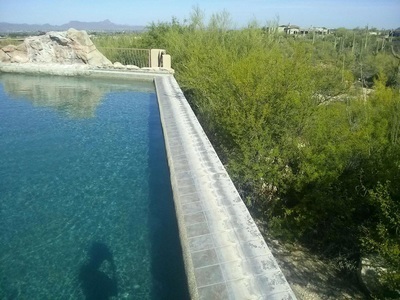 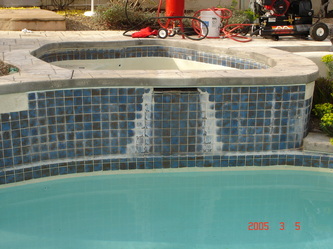 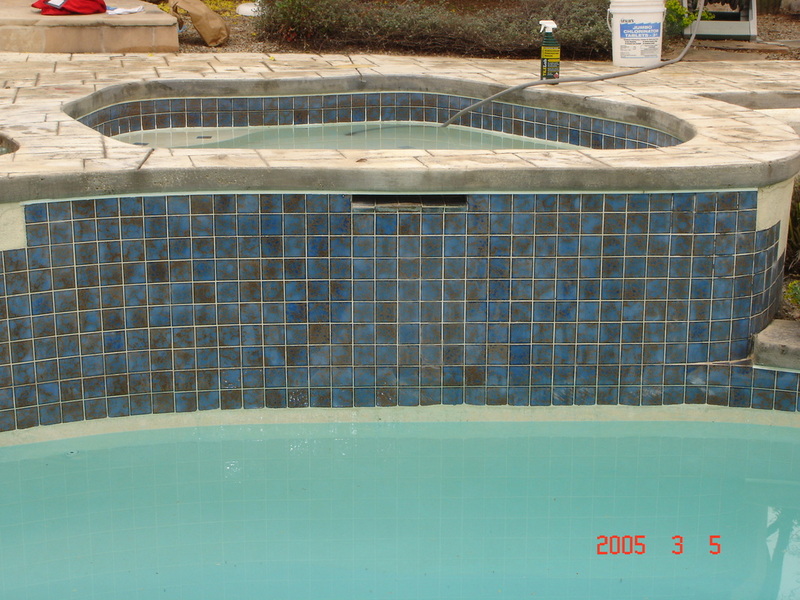 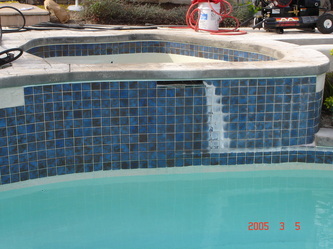 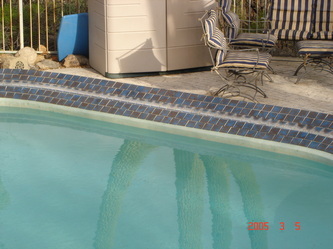 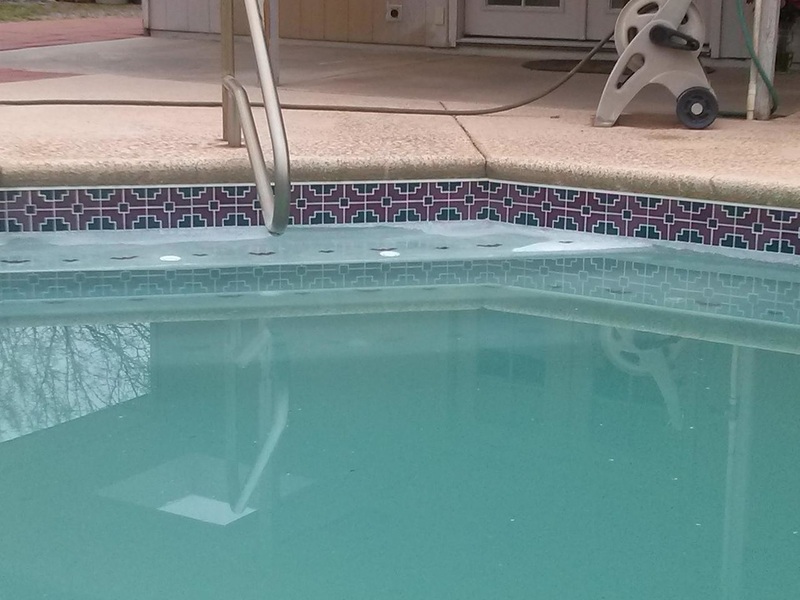 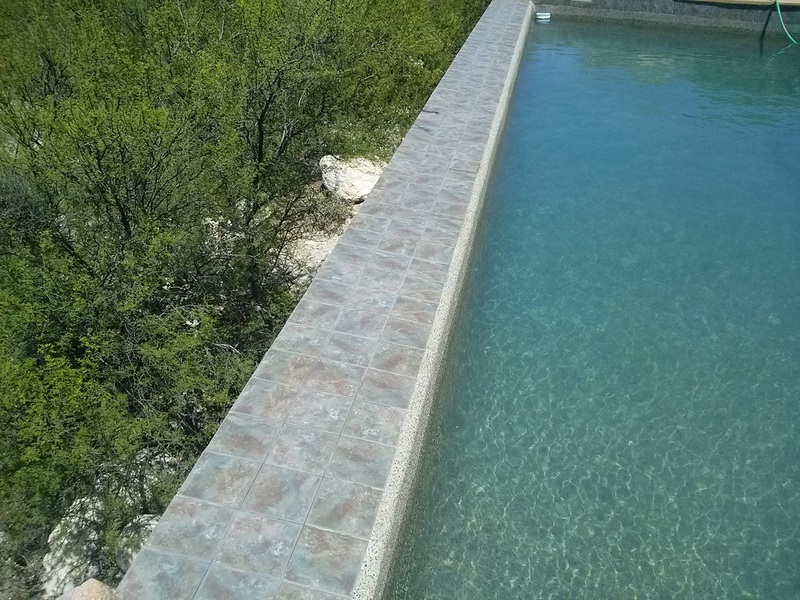 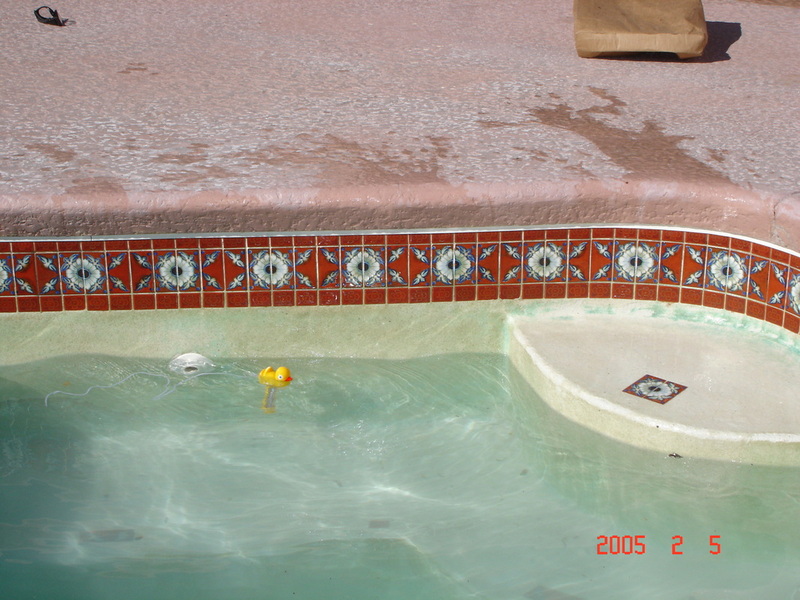 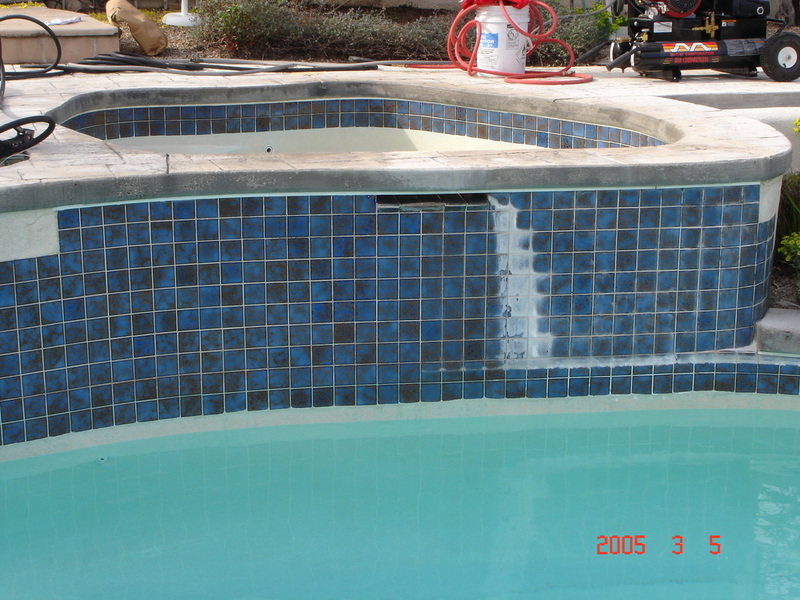 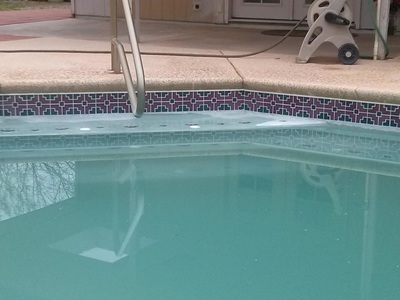 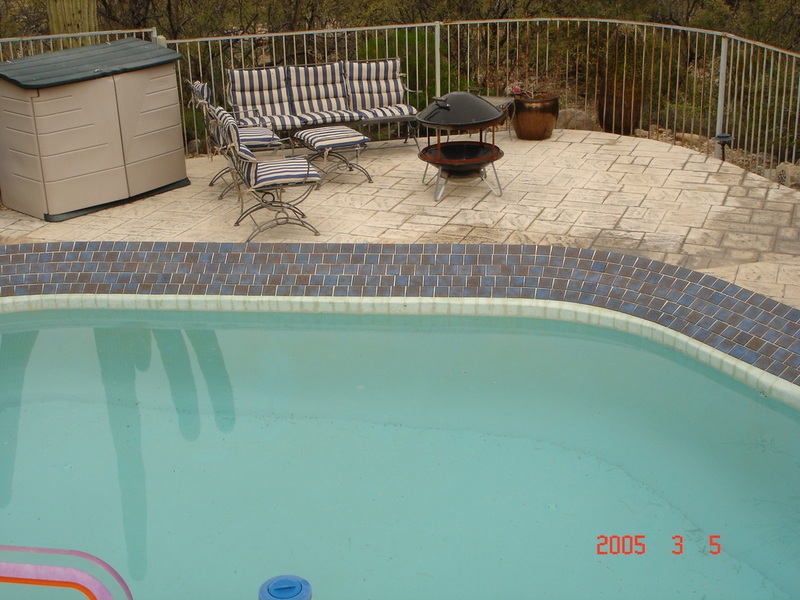 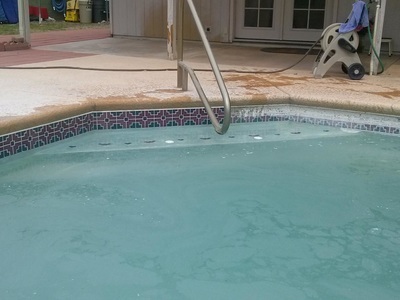 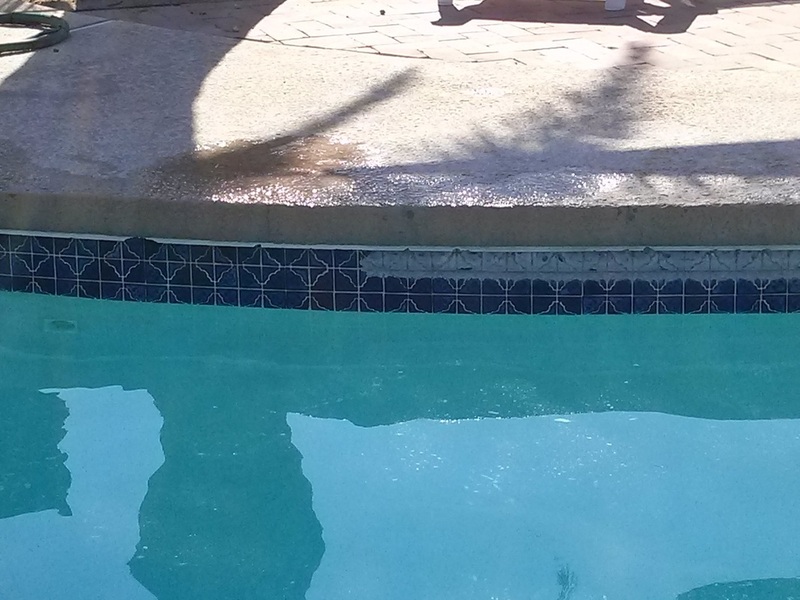 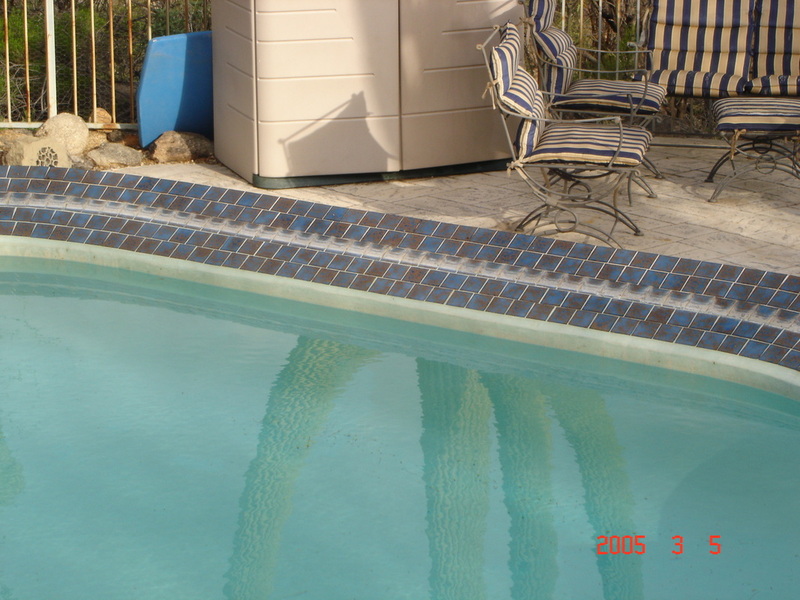 Slick's Pool Tile Cleaning in Tucson Arizona performs free estimates and inspections to ensure that your pool is a candidate for cleaning. 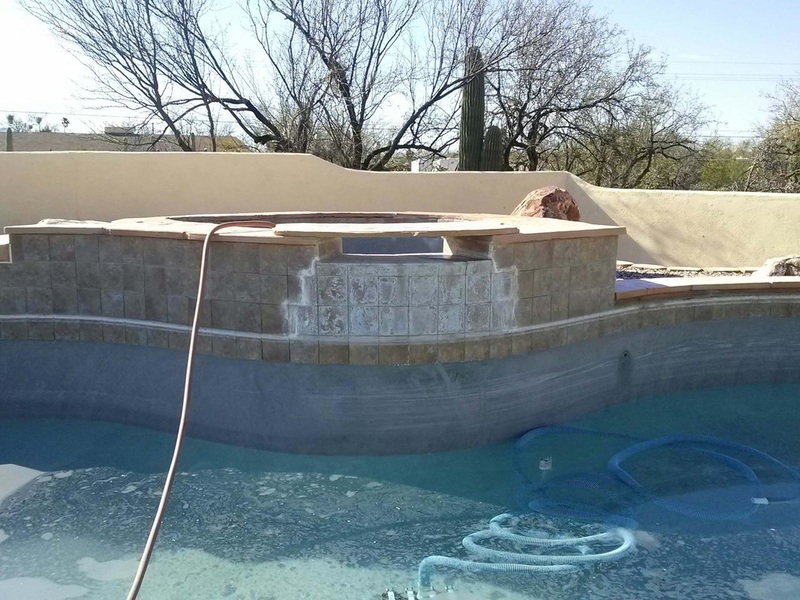 ​Call us today at 520-722-0615 or 520-979-1539 or fill out the form above for a free estimate. 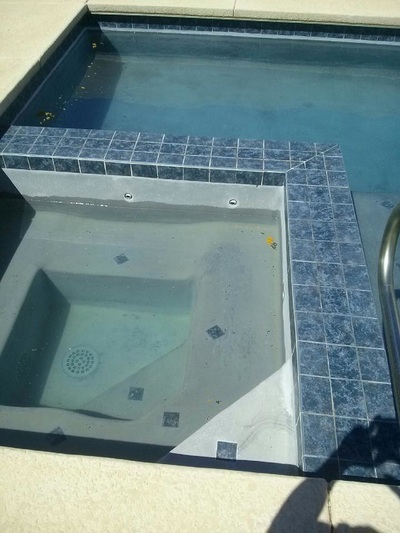 We would love to discuss your needs. Request your free online estimate today! 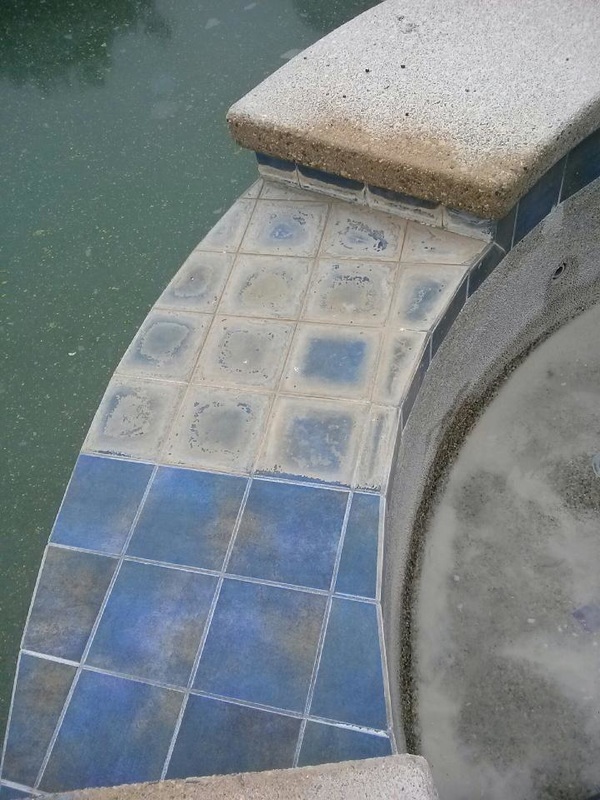 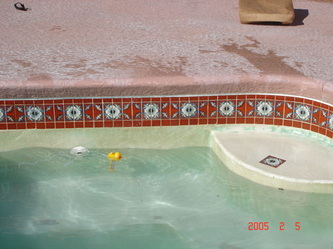 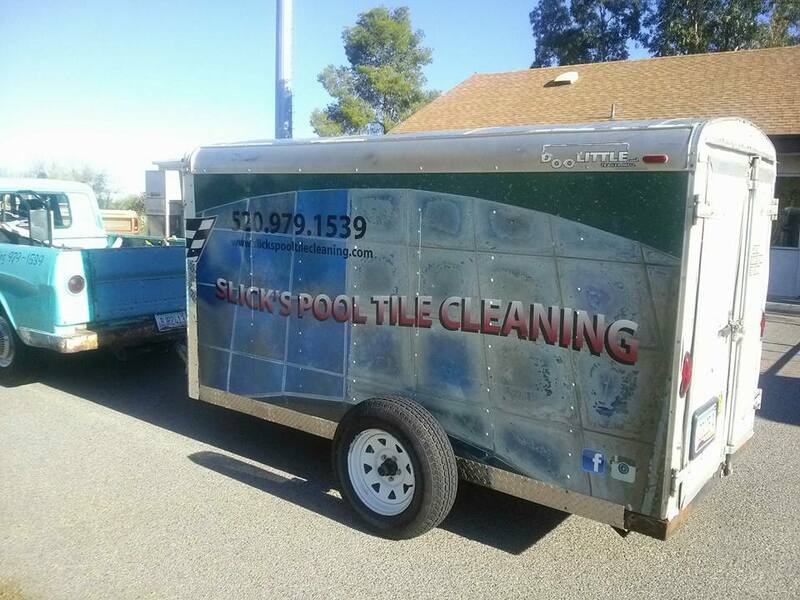 Slick's Pool Tile Cleaning is Available to Help You!